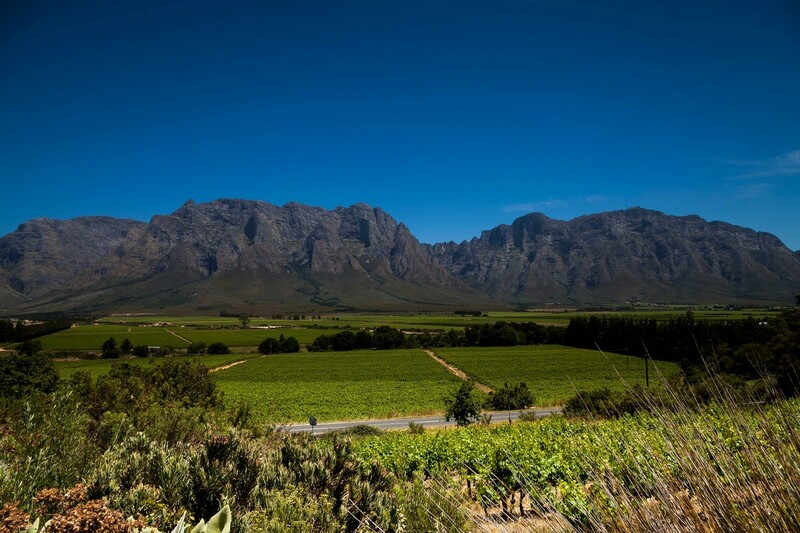 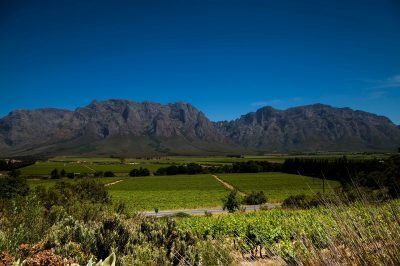 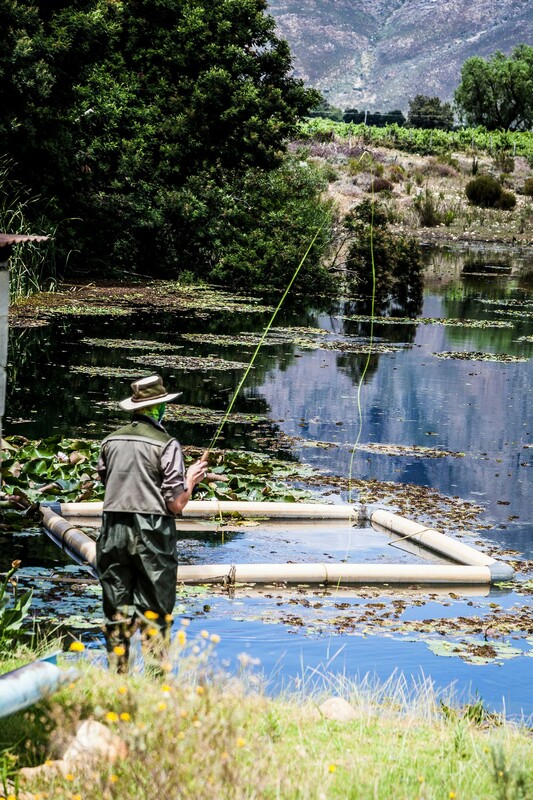 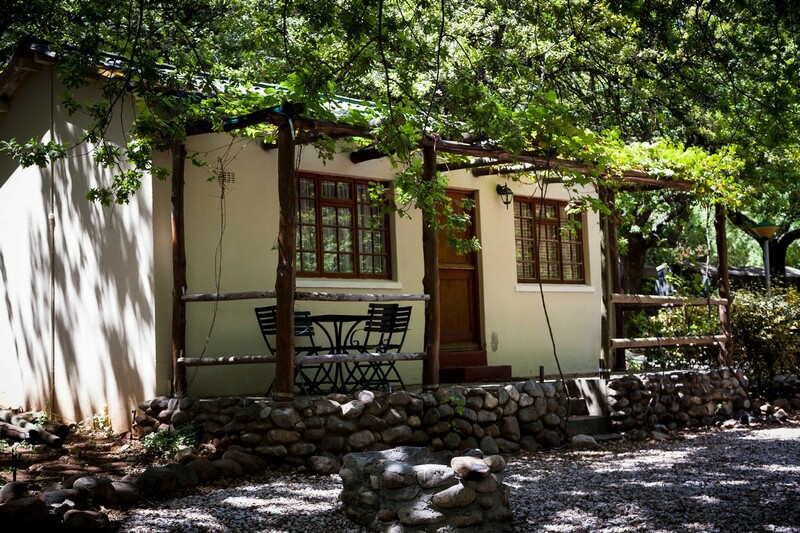 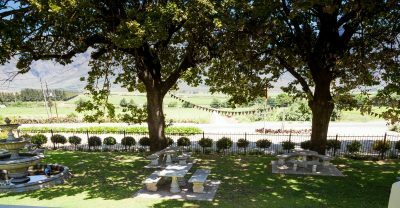 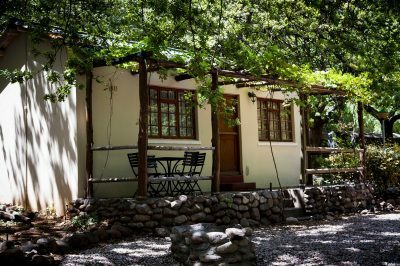 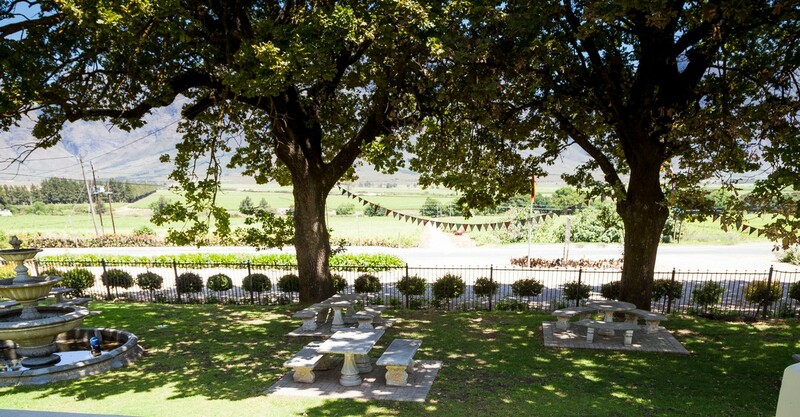 Nestled in the magnificent Slanghoek Valley lies the Slanghoek Mountain Resort. 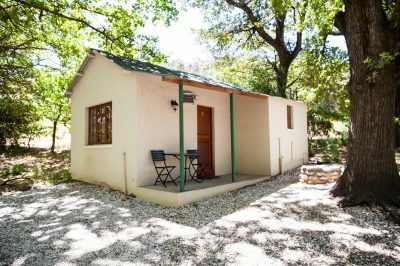 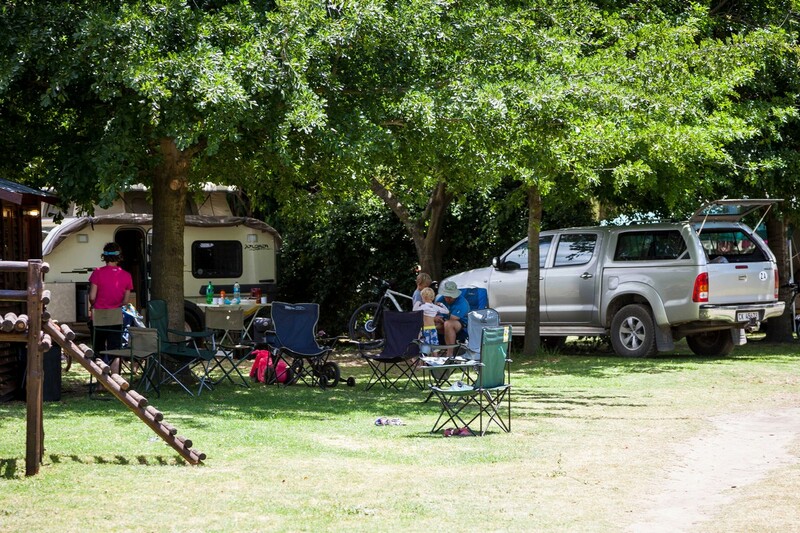 We have 7 fully equipped self- catering chalets of different sizes, 6 of them with inside braais and 13 self-catering Safari Tents each with en-suite shower and toilets. All this is situated under a century old oak tree forest. 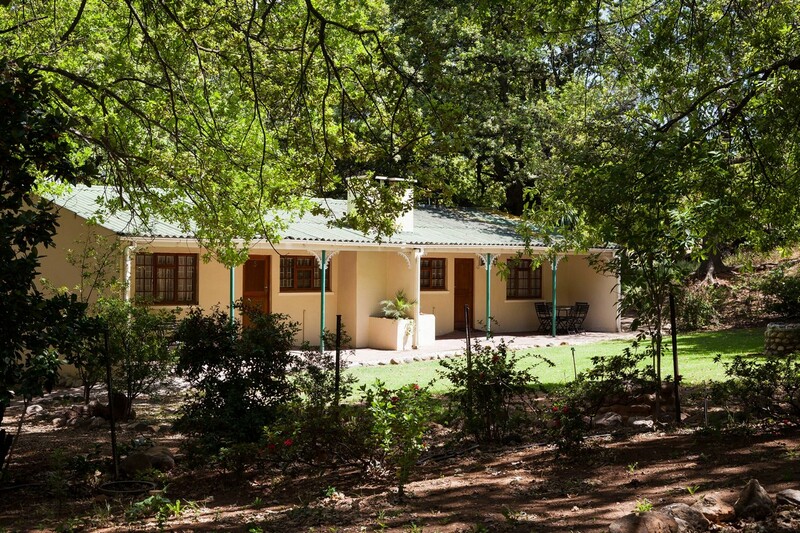 We also have in the Manor House a double room and a Honeymoon suite (Breakfast optional).